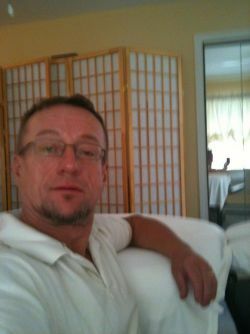 Armin Weis is the founder and owner of MASSAGECLINIC. As a former athlete himself, he is familiar with the wear and tear of our body and its aches and pains.He is a graduate of the Swedish Institute for Health Sciences New York, Massage Instructor and specializes in soft tissue treatment and repair. You will be in 'good hands'.